Nearly three years since he died, Prince remains a subject of huge fascination. Ava Du Vernay (Selma, 13th) is, for example, helming a documentary about the life of Prince for Netflix. This documentary feature, however, focuses on his formative years, charting the journey to the top for the shy kid from a broken home in North Minneapolis. In particular, it examines how Prince found security and encouragement at a local community centre called The Way. 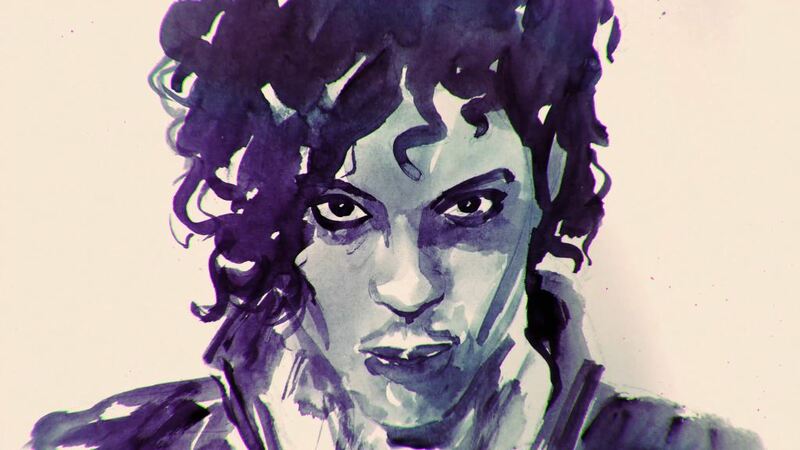 “This film explores the man behind the hype – never has a film about Prince included the childhood influences in his life that helped create the genius that he was,” says director and producer Michael J. Kirk and producer Daniel D’Or, who cite exclusive interviews from key people that helped raise and encourage Prince. These include the director of The Way and community activist Spike Moss, as well as Chaka Khan, Chuck D and Macy Gray. One of the biggest challenges in producing the film itself is Prince himself. “A vast majority of archives and music are very controlled, as that is how he wanted it while he was here on the earth and continues to ring true even after his passing.” So they have “dug deep to find crucial material and an untold story” about Prince. Kew Media Distribution’s EVP of sales Jonathan Ford thinks the documentary will appeal worldwide. “Prince was – and remains – a global phenomenon,” says Ford.